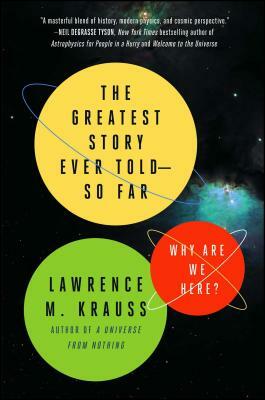 If you've read Neil deGrasse Tyson and feel like you want to dive a little deeper into the world of physics, give Lawrence M. Krauss a try. He explores complicated concepts in a way non-scientists (like me) can understand, without ever talking down to readers. — Penn Jillette, author of Presto! — Michael Shermer, Publisher Skeptic magazine, columnist Scientific American, Presidential Fellow Chapman University, author The Moral Arc.